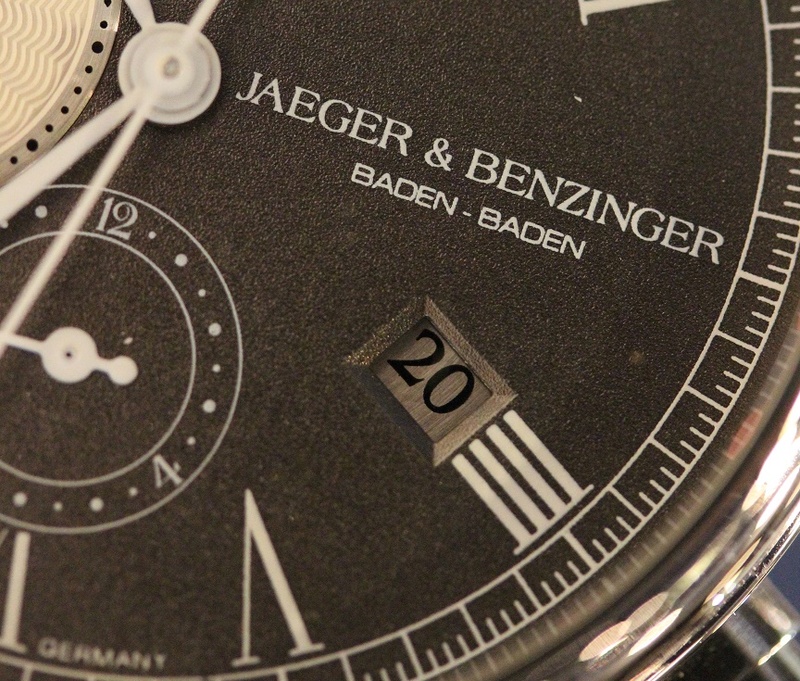 The team of Kay Jaeger and Jochen Benzinger is based on a long friendship between the two. Kay used to sell Benzinger timepieces for years while his friend now has taken over that part as Kay introduced his own Jaeger & Benzinger collection pieces. Kay Jaeger is based with his boutique in Baden Baden, in the Black Forest region of Germany. 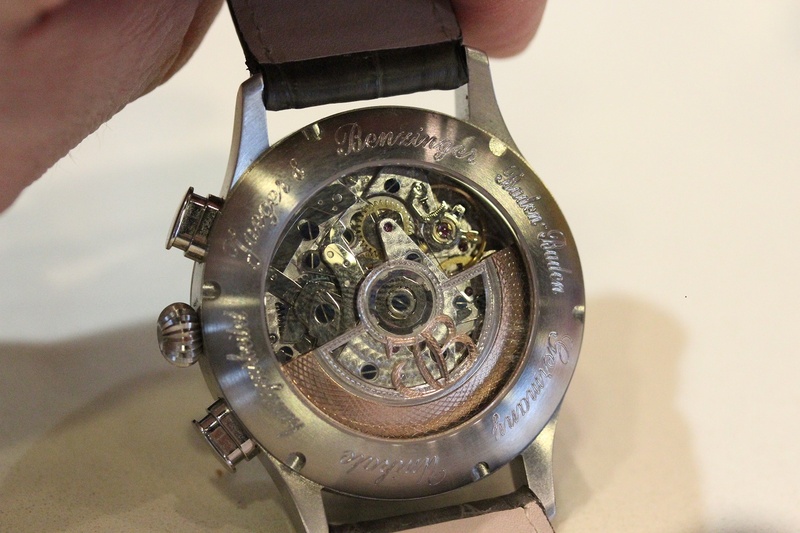 With automatic movements finely finished by Jochen Benzinger, this is a wonderful new collection. 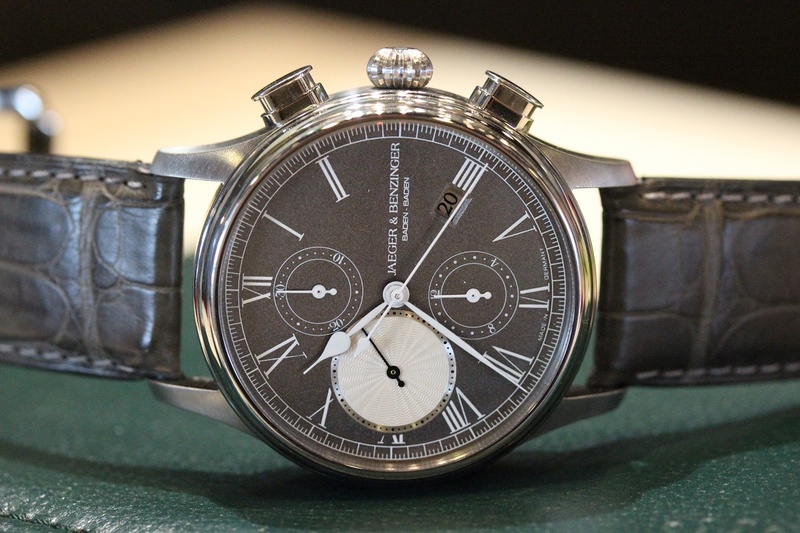 I was lucky enough to shoot one Chronograph timepiece from the collection with grey dial.